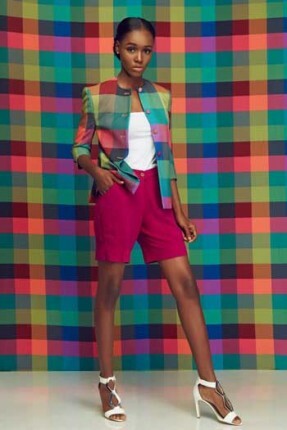 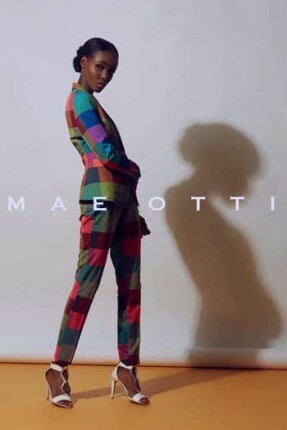 Nigerian Fashion brand, Mae Otti has released its debut collection and it’s definitely a good start! 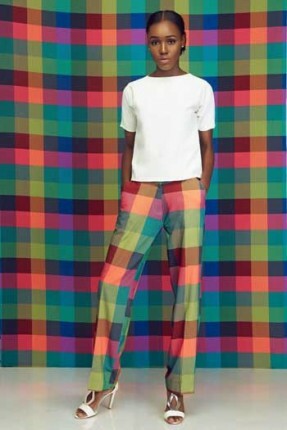 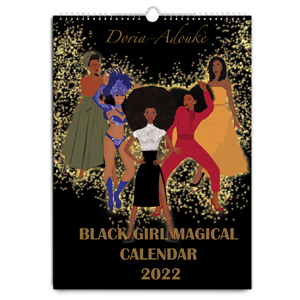 The collection is chic and offered a variety of looks. 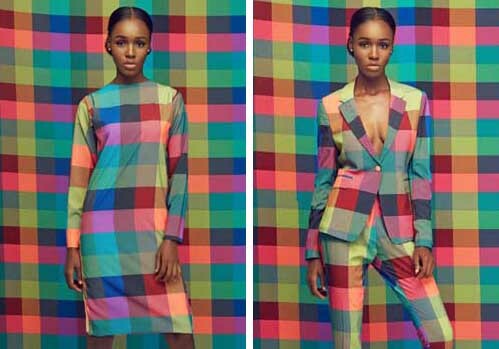 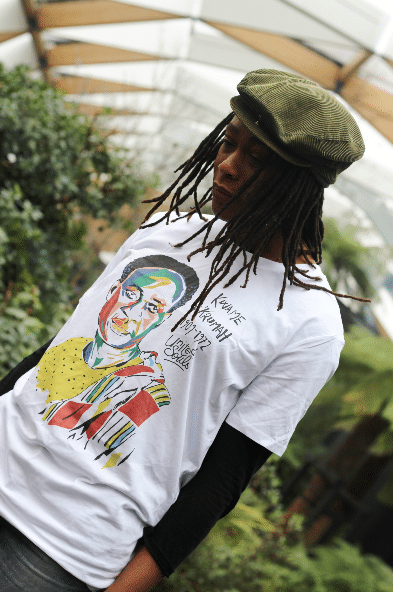 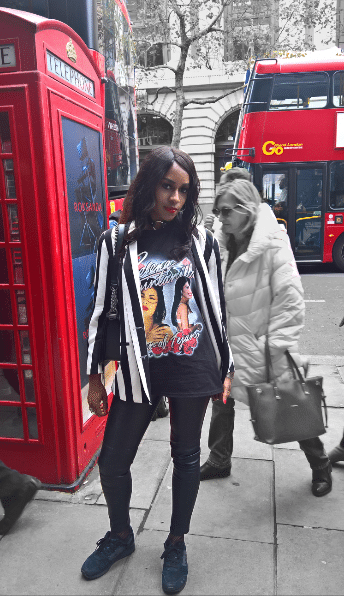 Nigerian fashion is on the rise!